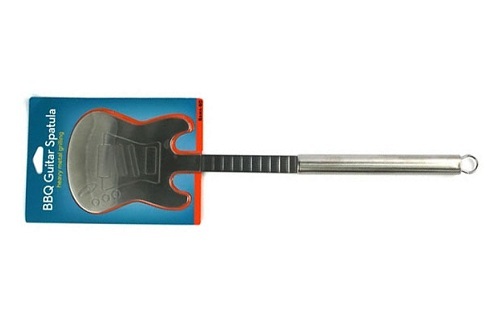 Be a rock star on the grill with the BBQ Guitar Spatula. 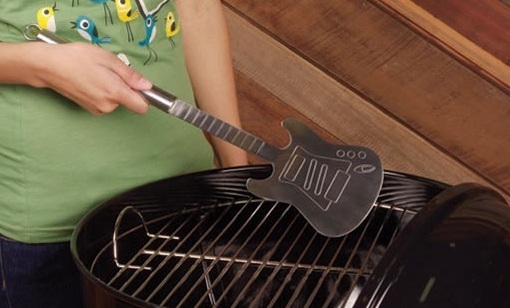 This guitar shaped, stainless steel BBQ spatula is dishwasher safe and fit to flip any rocking snacks you're charring over an open flame. 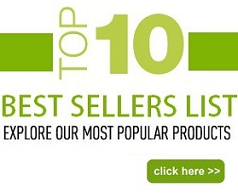 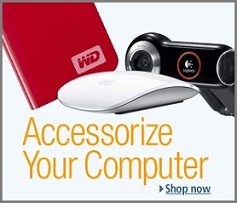 $20.00 & FREE Super Saver Shipping on orders over $25.